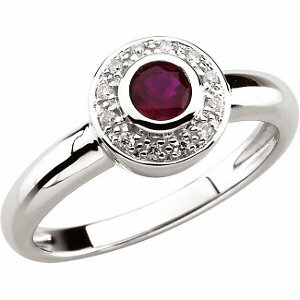 Ladies Rings at Pritchett's Jewelry Casting Co. Inc.
14kt White Genuine Ruby & Diamond Ring! 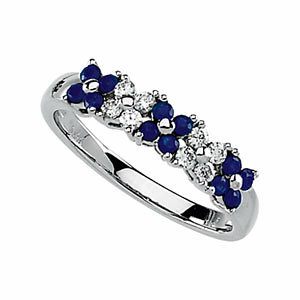 High quality gold jewelry shipped direct to you! 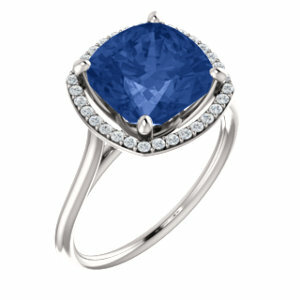 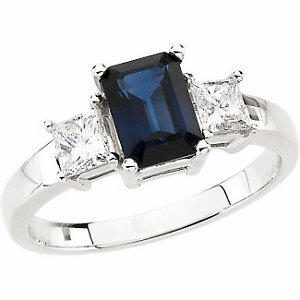 14kw Genuine Blue Sapphire & Diamond Ring! 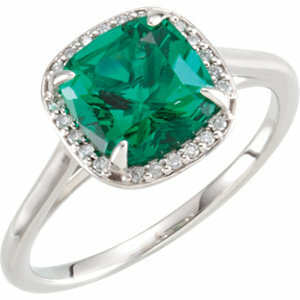 14kt White 8x8mm Emerald & .055 CTW Diamond Ring! 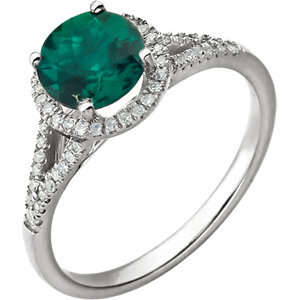 14kt White Created Emerald & 1/5 CTW Diamond Ring!